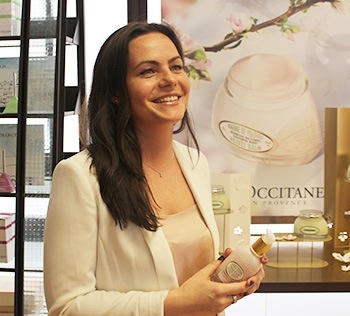 Meet Sam, Retail Merchandiser (Marketing Planner) for L’Occitane UK and Ireland. 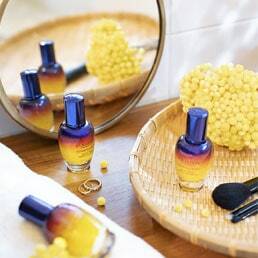 Sam has been working for L’Occitane for 5 years in a variety of roles within the company. Sam started as a Christmas temp in our warehouse in 2009 and stayed on with the company as a Fulfilment Supervisor. After a few years in our warehouse, Sam decided to make the move into Head Office as a Retail Allocator. She has since been promoted to Retail Merchandiser and has been enjoying her role ever since. In my job I get to learn something new every day while working with products I’m passionate about. I’ve been lucky to try different areas of the business which teaches me how to think outside the box. 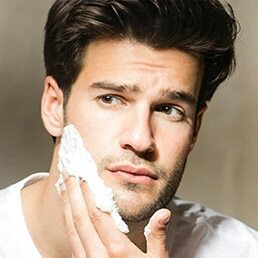 What advice do you have to people who are interested in working and growing with L’Occitane? 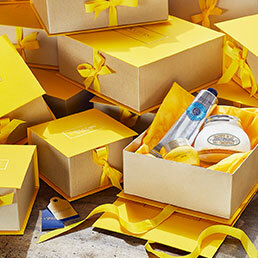 Working for L’Occitane is an experience not only a job. 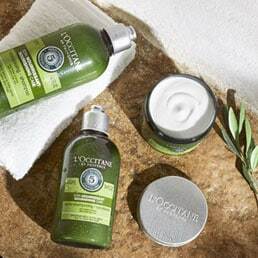 You need to be passionate about natural products and share the same values as L’Occitane does - Sensorality, Authenticity, and Respect for people and planet. Prosperity is the value we all share at the L’Occitane. What makes L’Occitane a desirable and unique place to work? 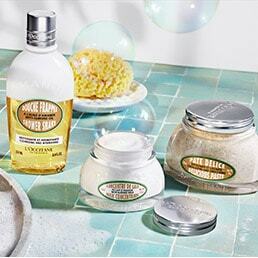 At L’Occitane we treat each other as family which makes my everyday life even better. Definitely Almond Shower Oil and Almond Scrub. I cannot imagine my bath routine without these two products.